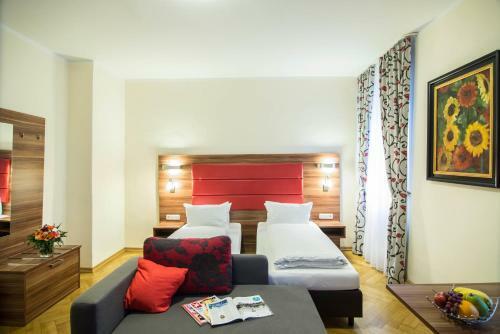 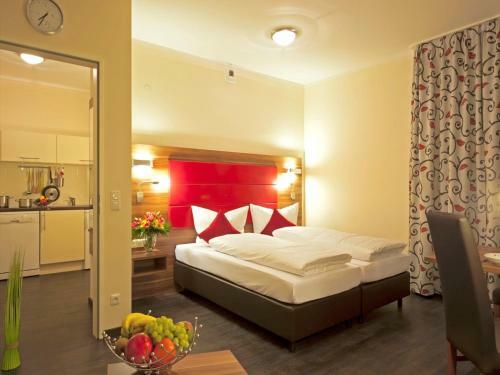 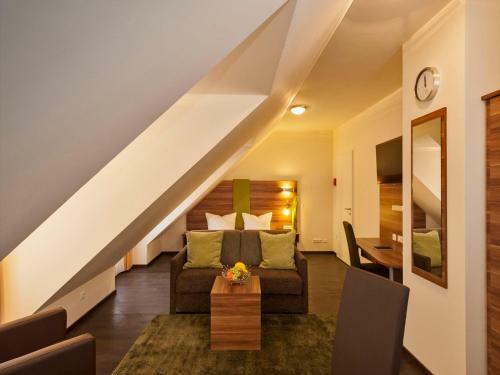 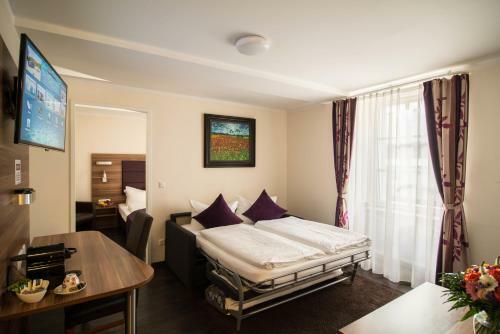 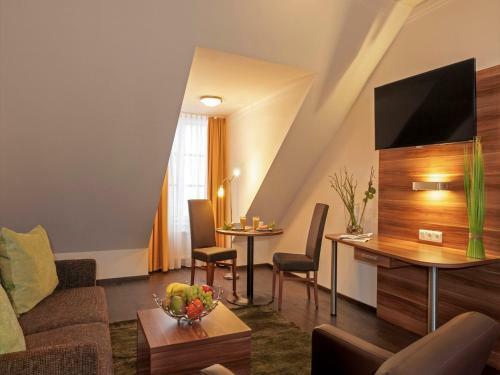 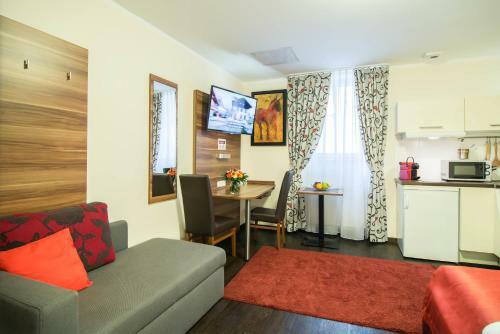 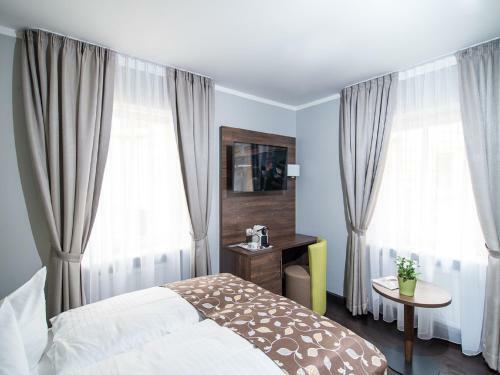 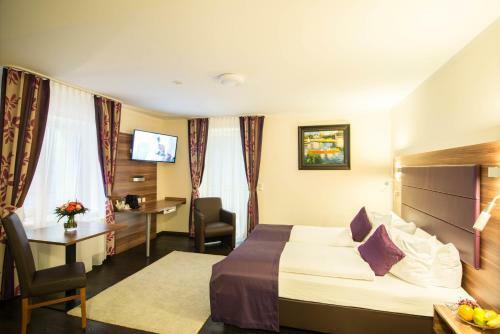 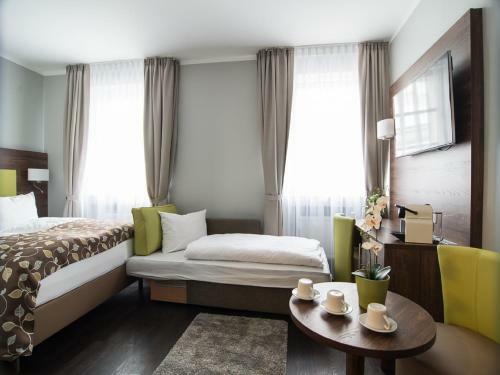 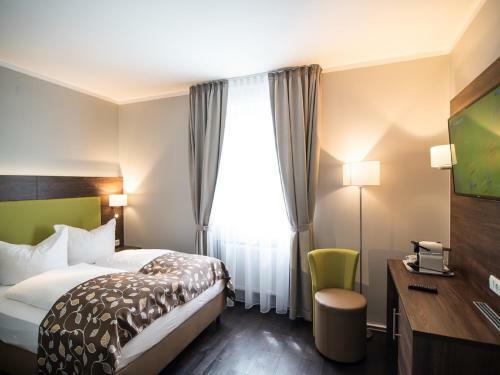 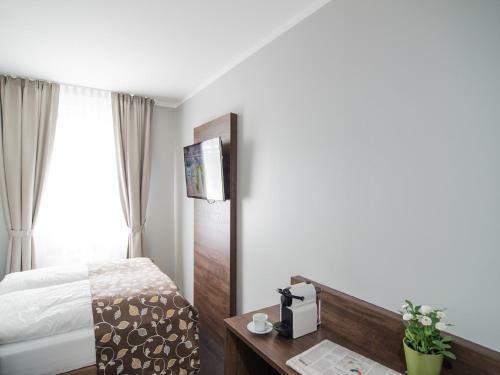 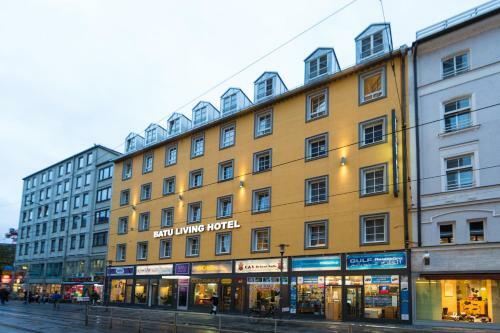 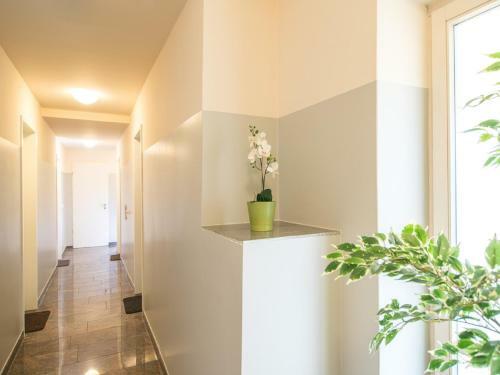 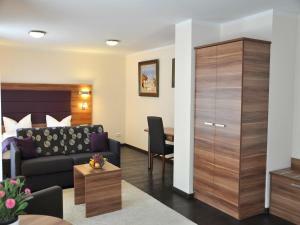 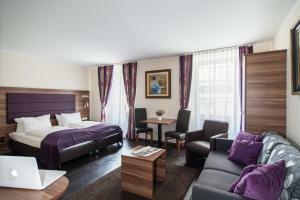 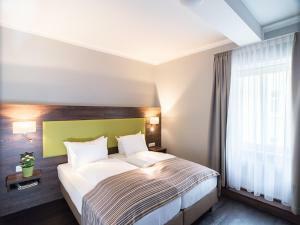 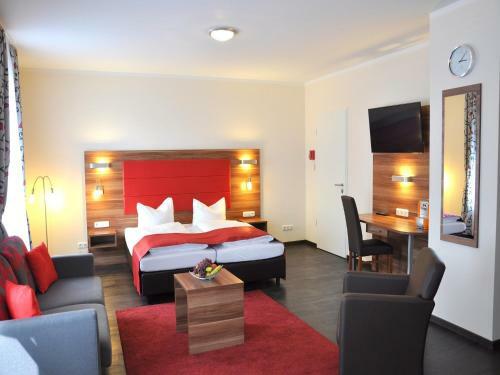 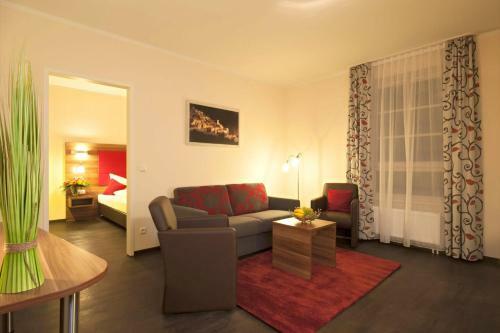 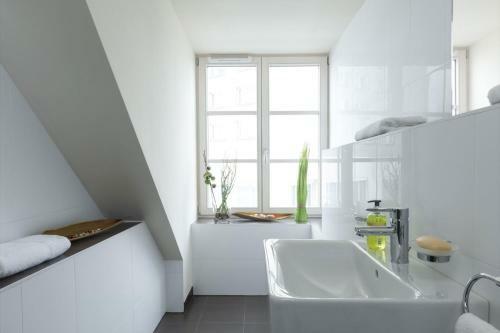 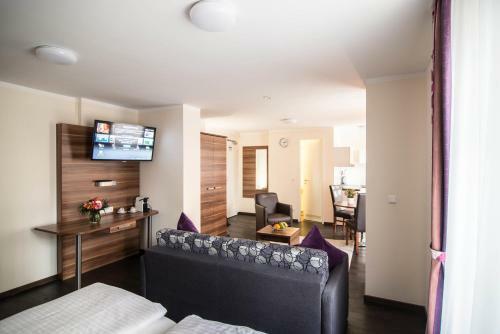 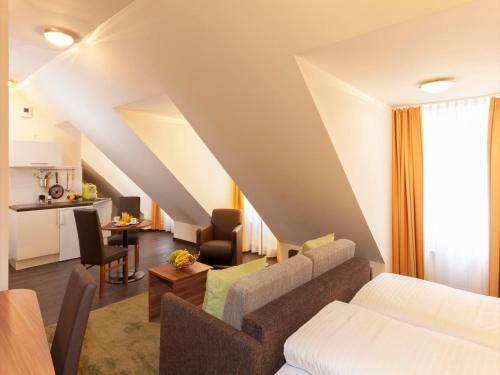 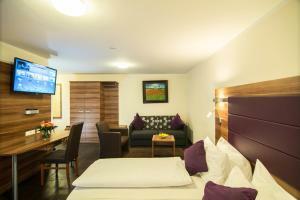 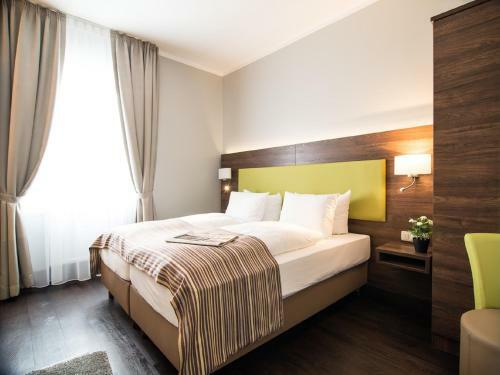 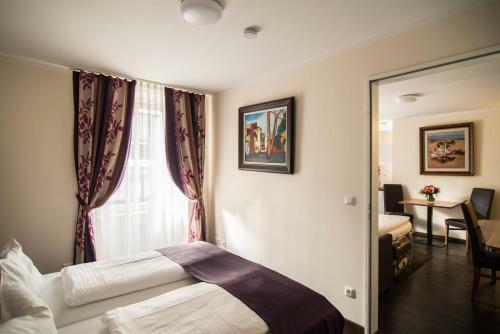 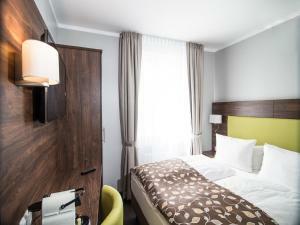 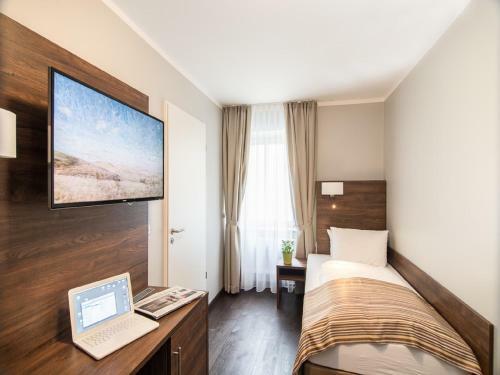 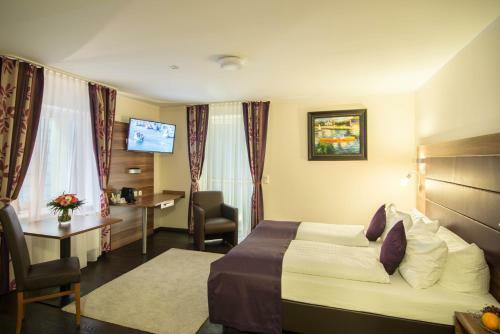 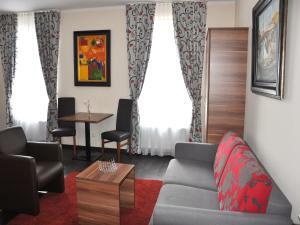 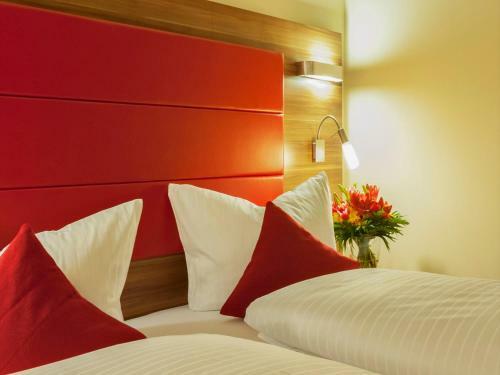 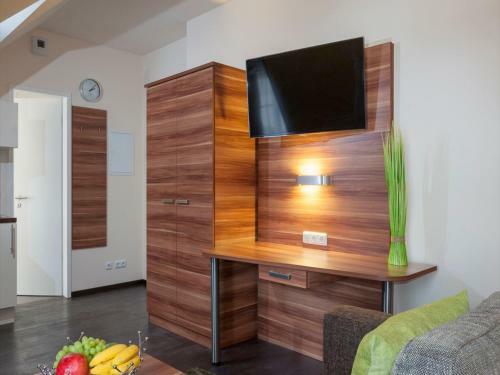 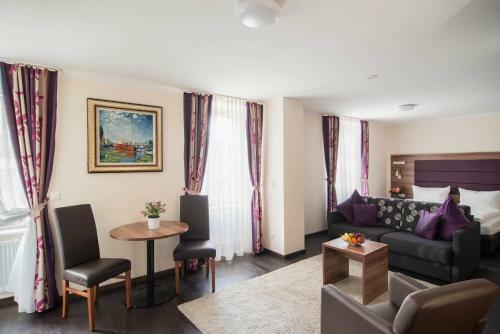 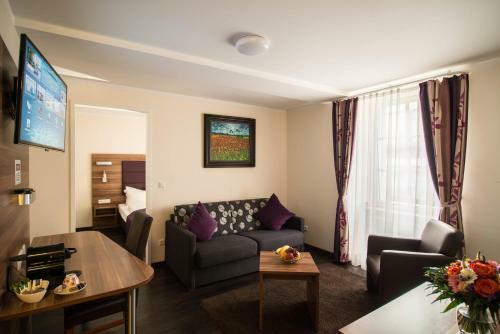 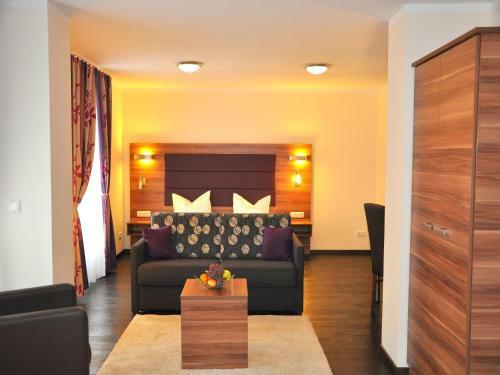 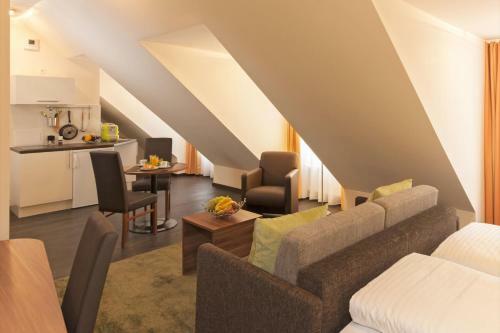 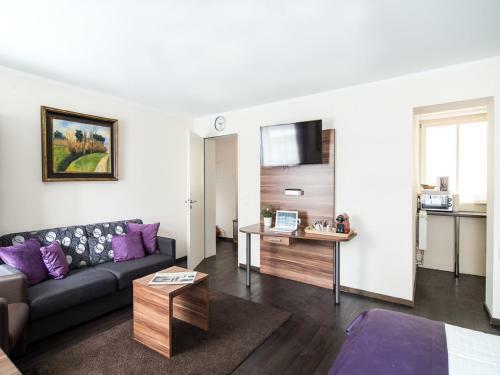 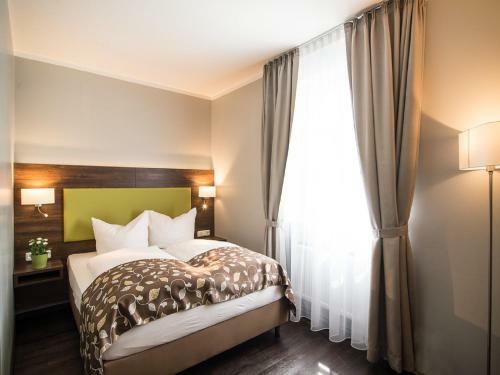 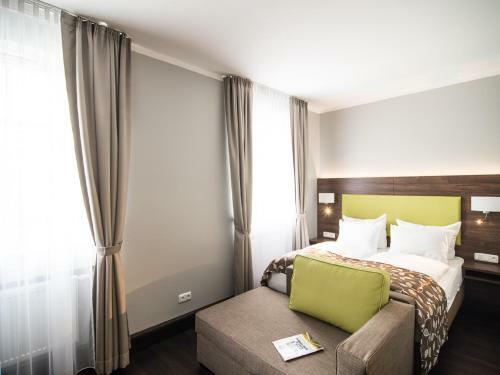 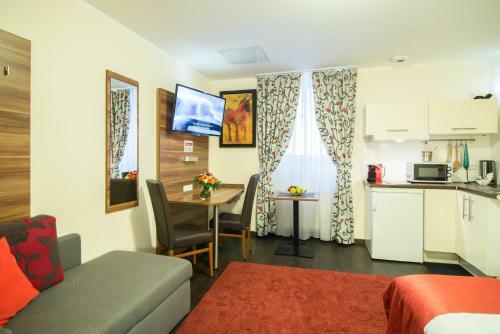 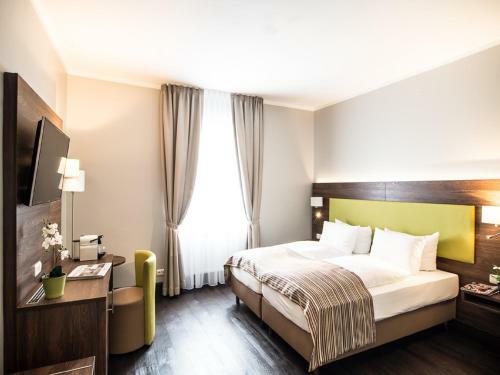 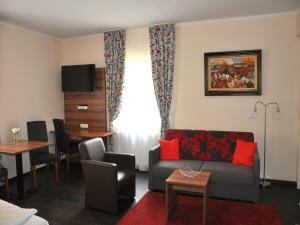 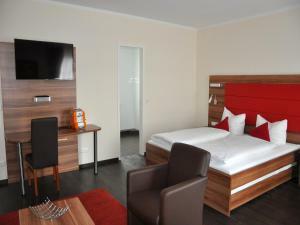 Less than 100 metres from Munich Main Train Station,BATU Apart Hotel offers spacious apartments with flat-screen satellite TV. 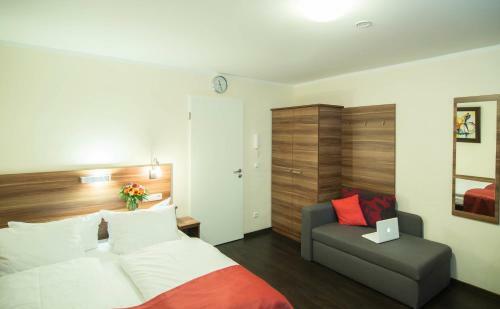 It is 5 minutes by public transport from the Theresienwiese Oktoberfest grounds. 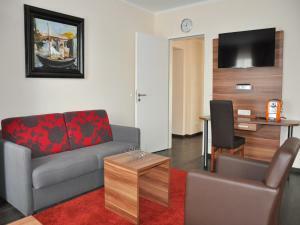 Apartments at the family-run BATU Apart Hotel are bright and modernly furnished. 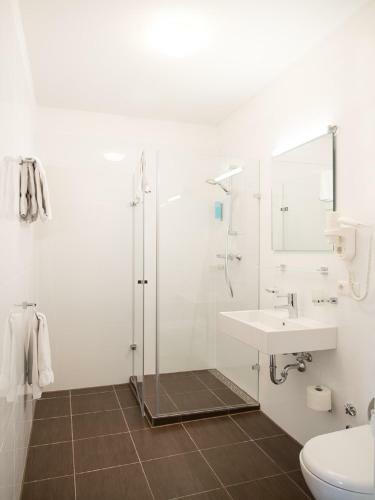 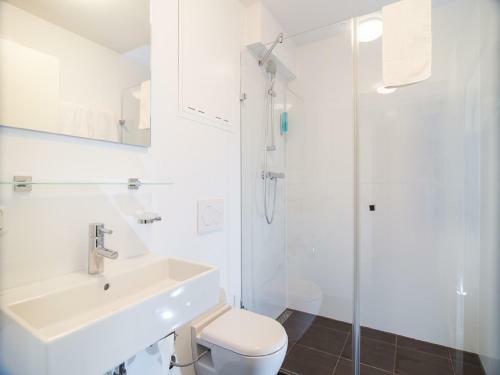 They include a private bathroom with a shower and a hairdryer, and some also have a dishwasher. 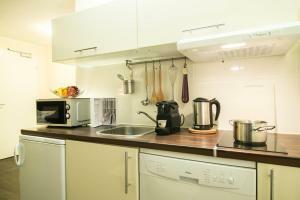 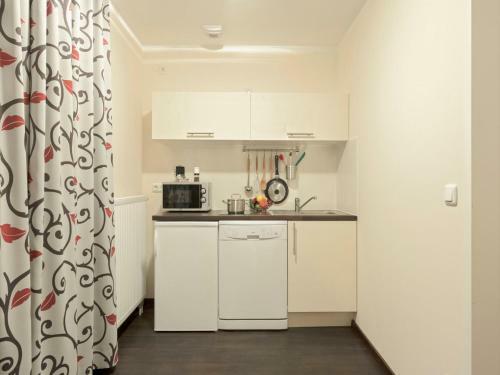 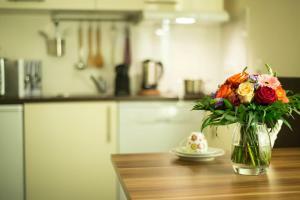 Guests can make use of the kitchenette to prepare meals and snacks. They are all equipped with a microwave and a coffee machine, and there are numerous restaurants only 100 metres away. 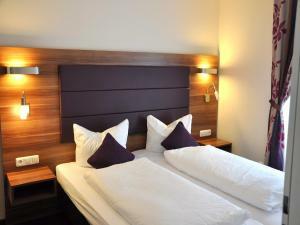 The Old Botanic Gardens are just a 3-minute walk from BATU Apart Hotel and the historic Old Town centre can be reached in 10 minutes on foot. 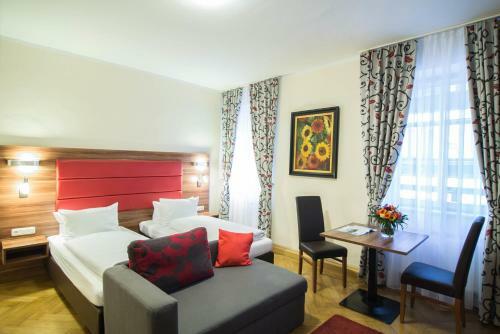 Marienplatz Square is 5 minutes by public transport. 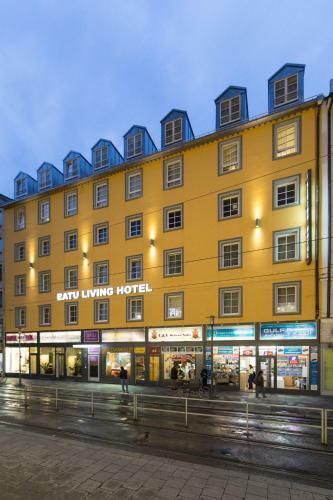 The A96 motorway is a 10-minute drive away from BATU Apart Hotel. 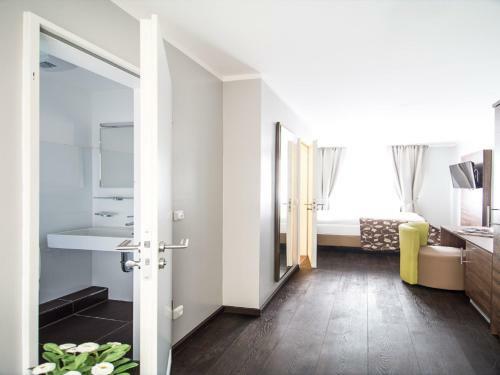 Guests should please note that this hotel does not offer a daily cleaning service. 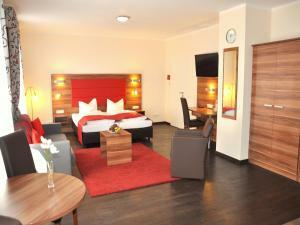 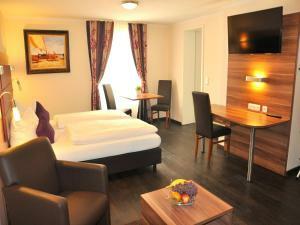 For minimum stays of 3 nights, the rooms are cleaned once and the towels are changed. 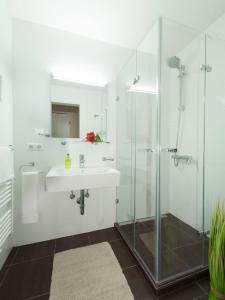 For minimum stays of one week, the towels are changed twice and bed linens are replaced once. Please note that a cleaning fee may be applicable when staying 7 nights or longer. 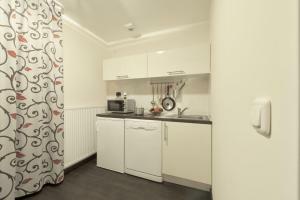 Please contact the property in advance if you plan to arrive later than 18:00. Contact information can be found in the booking confirmation.